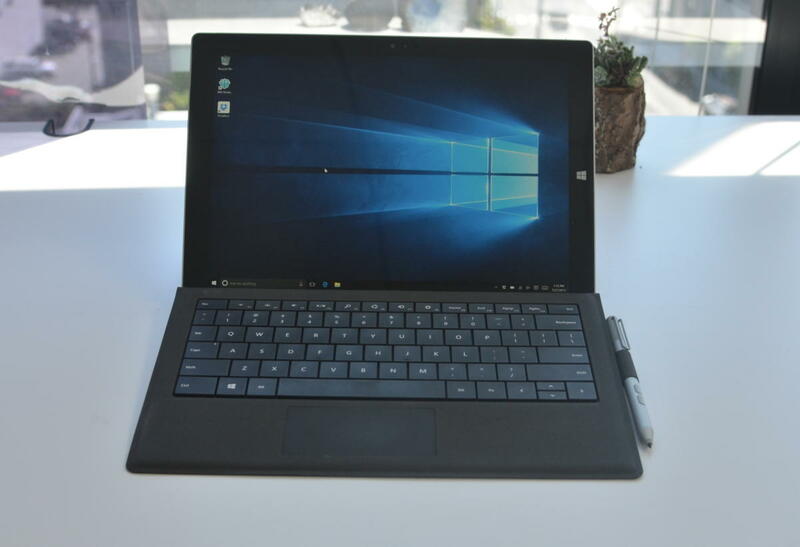 Microsoft promised a lot of things in the run-up to the launch of Windows 10 and delivered many of them (especially for consumers) in time for the operating system’s release on July 29. Now, it seems that Skype integration with the new OS will be coming soon, thanks to apps Microsoft is trying out on early adopters who get beta builds of Windows 10. The company released a new beta of Windows 10 — Windows 10 Insider Preview Build 10565 — that includes new Messaging, Phone and Skype video apps. Those apps do exactly what their names imply—they allow users to connect to other people through Skype’s messaging, voice and video calling capabilities. They’re the replacement for the Windows 8 Skype app that Microsoft discontinued a couple months ago, and will be available to consumers broadly in a subsequent update to Windows 10 coming later this year. In addition to running on PCs and tablets, those new apps will also be released for Windows 10 Mobile. It’s an important move for the company, considering that Skype is competing with a slew of other messaging apps, including the Hangouts app that Google builds into Android, and Apple’s iMessage and FaceTime apps that are built into Macs, iPhones and iPads. A screenshot showing the new tab preview feature in Microsoft Edge running on Windows 10. Microsoft Edge, the new web browser that was rolled out with Windows 10, also received a handful of useful updates. Users will now get previews of pages in other tabs by hovering their cursors over the tab bar. What’s more, users will also be able to sync their Favorites and saved articles in their Reading Lists. That sort of syncing is common across all of Edge’s competitors, but wasn’t available when the browser launched. Cortana users will see new reminders for movies and other ticketed events they’ve received confirmation for in their email. Users will get a notification of those events two hours before they start, along with information about how to get there. Uber users will be able to request a ride from the car-hailing service through Cortana, and track their car’s progress through the digital assistant’s screen. People who have a Windows 10 device with a touchscreen can now write notes and make Cortana translate them into reminders. Like dictated or typed notes, users can have Cortana remind them when they’re contacting a person, have arrived at a place or reach a certain time. Windows 10 also got some visual fit and finish changes with the update, including new contextual menus that show up when users right click icons in the Start Menu. People who like having some more color in their lives can also see new, colorful title bars at the top of some windows that matches the accent color they’ve set for the operating system itself. Even with all of these new features, it’s worth noting that these beta builds for members of the Insider program are not without their bugs. Microsoft fixed a number of problems with this build, including allowing users to keep playing audio in the background when apps like Microsoft’s Groove music service are minimized. The bottom line here is that only people who are confident they can take the bugs along with the new features should opt into Windows Insider builds. That’s not meant as an elitist statement—just a warning to people who need their devices to work as reliably as possible.